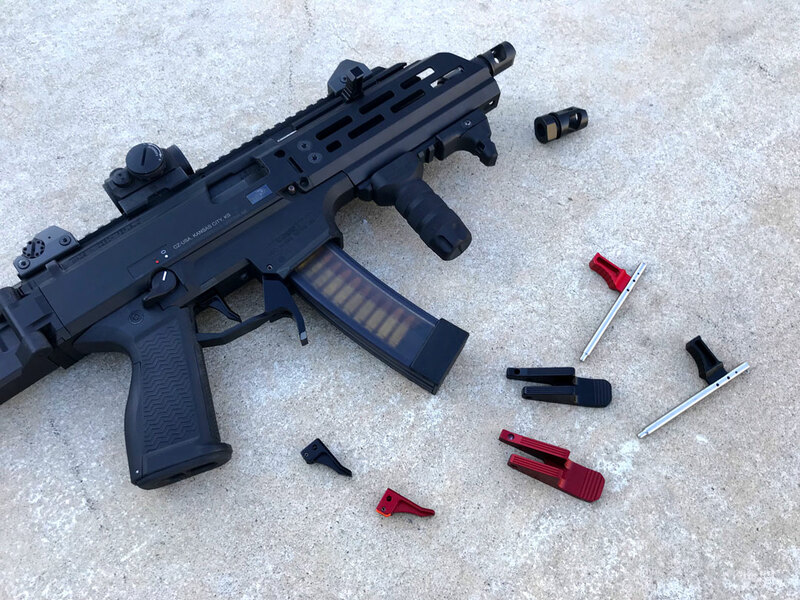 Our CZ Scorpion Premium Upgrade is here take your gun to the next level. With a thoughtful design and extensive testing, this kit has been vetted by casual shooters and professionals alike. Does not come with firearm. 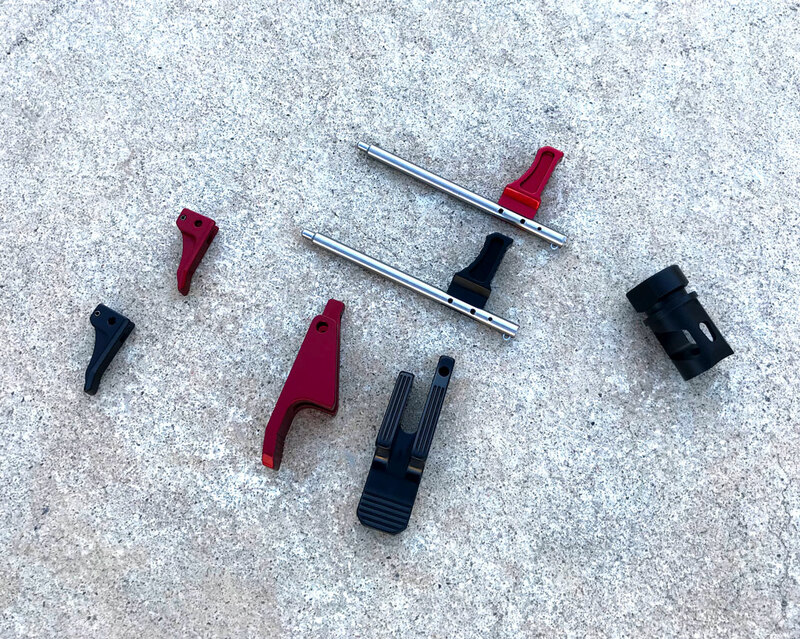 Shooters Element has developed an answer that addresses all of these concerns and more when it comes to the CZ Scorpion EVO III charging handle. We first enlarged the handle by over 30% for a larger surface to engage when charging the weapon. We then took the handle to an overall size of just under 1.500 inches coming from a stock size of 1.100 inches. Next we addressed the design and created a solution that allows for 2 different configurations. 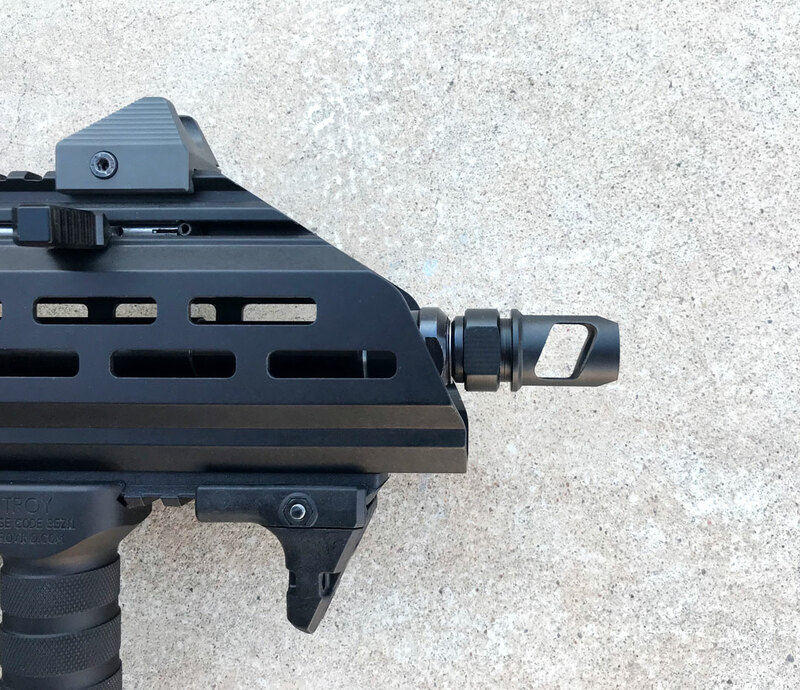 The end user can select to have the charging handle sent to them with either the flat or curved side forward for their convenience or may opt to change the configuration on their own as their shooting style dictates. With the flat face forward the rear cut out gives the shooter a place to rest their thumb for added leverage. 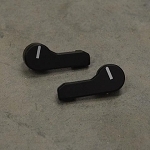 We also created scalloped cuts in both sides to add texture to the charging surface for a more positive purchase on our charging handle. 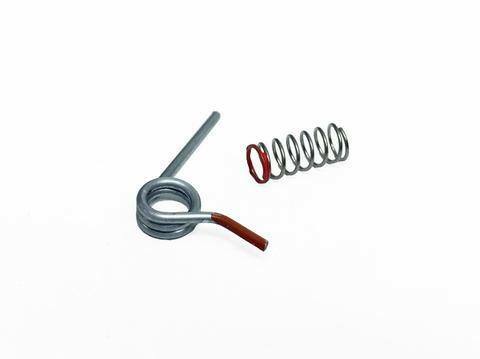 We selected a high quality stainless steel for the rod and roll pins for long lasting durable surface that’s easy to keep clean and won’t rust or degrade over time. the handle machined from billet 6061 Aluminum, and type II hard coat anodize to seal, treat and harden the handle. 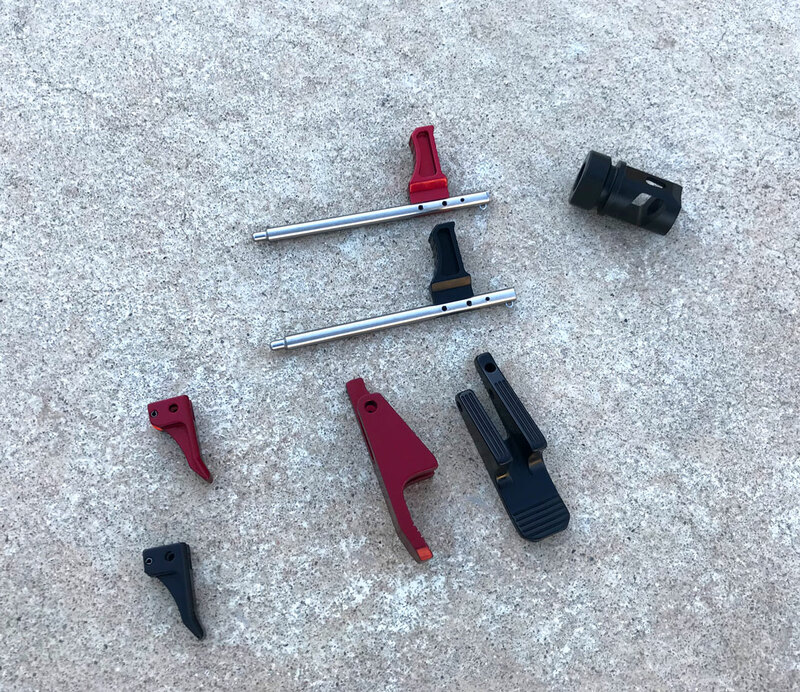 As this is a direct replacement for the OE charging handle the end user will not need to remove any parts from the current charging handle. 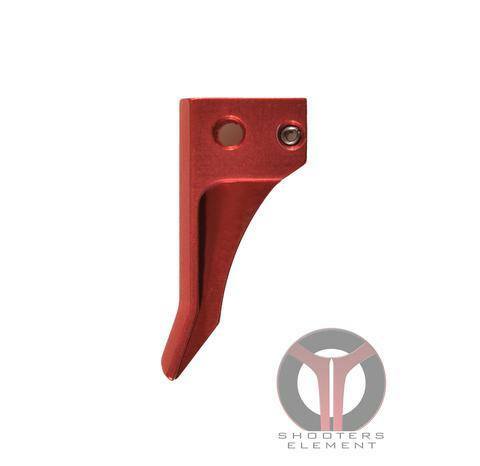 The Shooters Element CZ Scorpion EVO III charging handle is ready to be installed as soon as you get it.